We’ve all seen those memes that compare teens on their smartphones to the walking dead. It’s one of those things that’s only funny because it’s true. Most of us are guilty of it in one way or another, but technology is so addicting that we have to make a conscious effort to change. And one of the best ways to do this is by appreciating the outdoors. As a bonus to getting us off our phones, time outdoors has many other benefits. If you think about how kids are being raised today versus twenty years ago, a lot has changed. And it’s not all about technology. Today, a structured play has become the norm. Compared with a few decades ago, we keep closer tabs on our kids and strive to ensure they’re always learning. It’s not a bad thing, but we also need to give them time to use their imaginations. This is especially important in early child development. 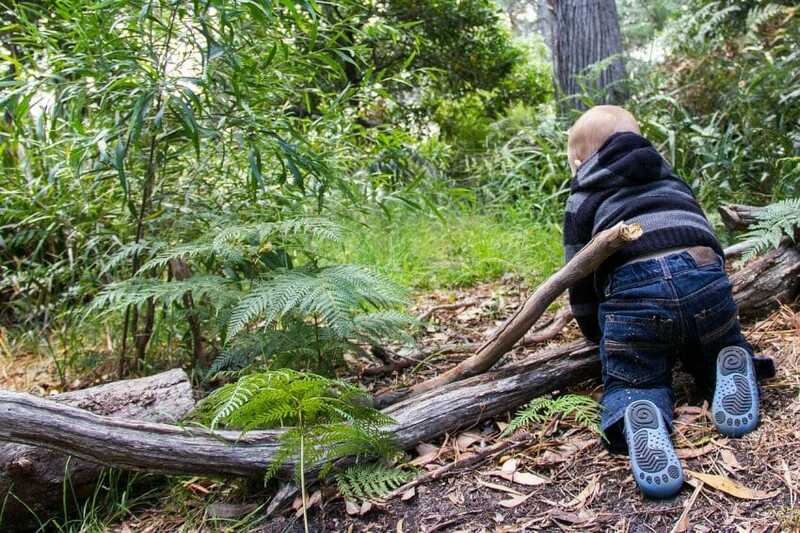 When kids can play outside in nature, they’ll create their own games and use their imaginations to play. It can be difficult for adults to understand that kids have stress too. Remember what it was like when you were young, and you worried about friendships, social situations, and homework. They need a release just like anyone else, and it’s beneficial for them to learn healthy stress management techniques. A 2004 study published in the American Journal of Public Health found that time spent outdoors reduced symptoms of ADHD among children of various residential and individual characteristics. Why is the sky blue? Where does dirt come from? These are questions kids are likely to ask after spending some time outdoors. And their answers can be a great introduction to scientific concepts that will teach them about the world around us. As they learn and grow, the questions will become more complex, and the answers may lead to a passion for hands-on learning. Whether you’re sitting in front of the television or playing Candy Crush on your tablet, time flies. Imagine spending an hour on a hike versus an hour scrolling through Facebook. Which do you think you’d get more out of? An hour hiking feels like an hour. An hour of using your favorite time-wasting site may feel more like 10 minutes. If you were lucky enough to go on a camping trip as a child, you know that these trips create some of the best memories of family bonding. Whether you’re on a day hike or a week-long camping trip, it’s uninterrupted family time. Away from civilization, nobody’s gadgets will work, and you’re almost forced to interact with each other. Together, you’ll laugh, cry and share experiences that your family will remember for a lifetime. Life isn’t always easy, but it’s these simple moments that give us those warm and fuzzy feelings to help us through the dark times. There’s really no downside to spending more time outdoors. So why wait? Take your car to a repair center and have it checked out. Is your car not able to handle to outdoors? Look at what deals you can get on pre-owned inventory and what type of finance options you have. Investing in a new car is definitely worthwhile if you plan to make outdoor trips an annual event for your family. Take those sick days you’ve been accruing at work, tell your family to get up and off the couch, and you’ve got a solid plan. You can’t put a price on the many benefits your family will experience from spending more time outdoors and less time hooked on devices.